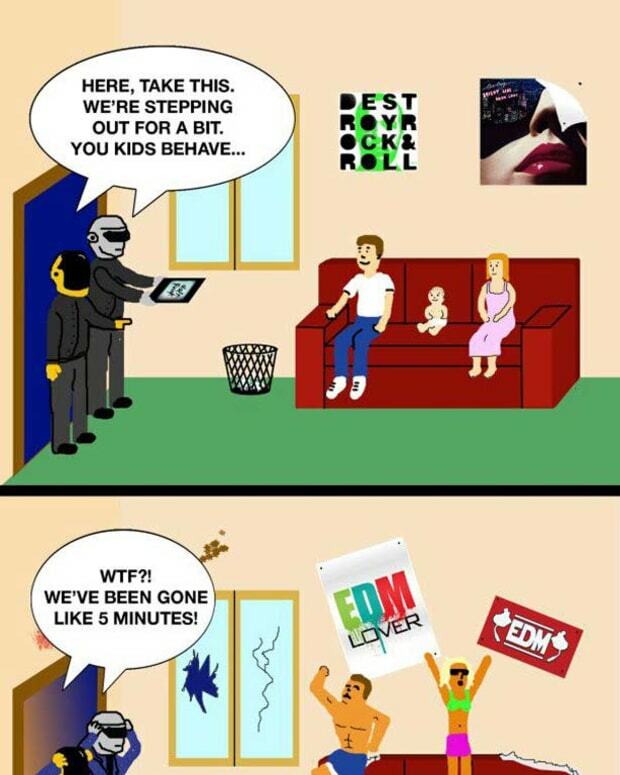 It turns out that Jay Z and Daft Punk indeed collaborated on a song that never saw the light of day. The hip-hop icon apparently participated in a clandestine meeting with the French DJ/producers that resulted in a track titled "Computerized" that was supposed to appear on the Tron: Legacy soundtrack but got shelved for sounding "too rooted in reality." There had already been speculation about "Computerized" when it surfaced a couple years ago, but the rumors have been confirmed by Walt Disney Records President of Music and Soundtracks Mitchell Leib. 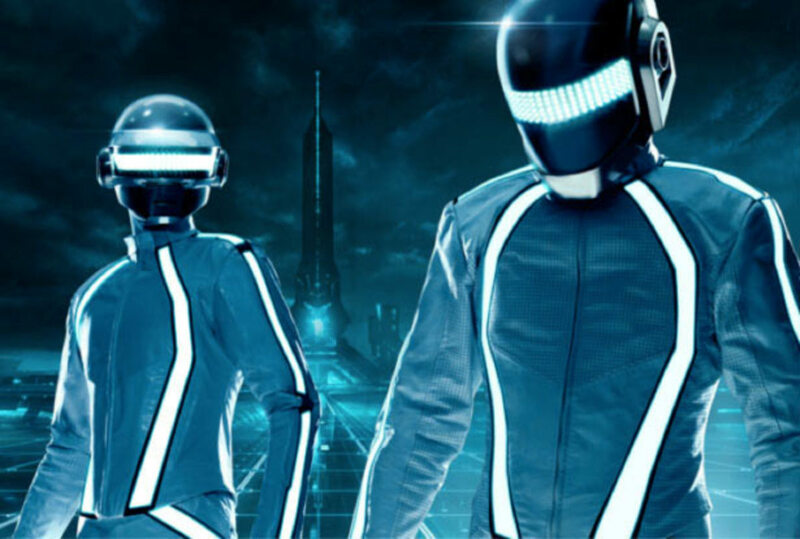 He recalls that one of Tron: Legacy&apos;s directors, Sean Bailey, and its producer, Justin Springer, had first approached Daft Punk about scoring the film either during or after their 2007 Alive tour. Even advertisement professional Joseph Kosinki and KCRW host Jason Bentley - both of whom played roles on the film&apos;s creative team - followed suit, but Leib would be the one who "tortured" them with the idea for the single with Jay Z.
Leib felt, however, that what they turned out together sounded too contemporary for the Tron universe. Pigeons & Planes has pointed out, for instance, that among the song&apos;s lyrics are this passage: "I broke her heart on the email / I&apos;m so cold, I&apos;ma just spare y&apos;all the details / I can&apos;t even tell y&apos;all what&apos;s real / I got an iTouch, but I can&apos;t feel." 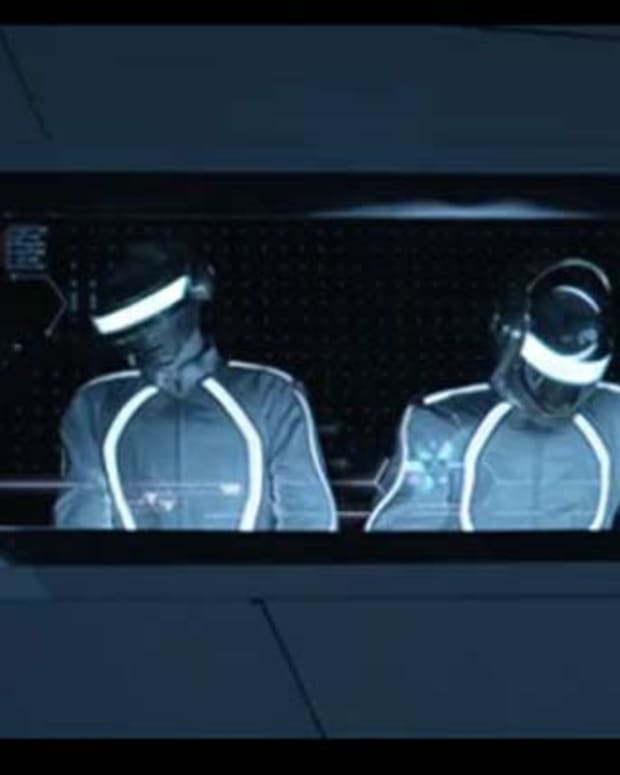 Instead, Daft Punk&apos;s Thomas Bangalter and Guy Manuel de Homem-Christo "very generously" used elements of "Computerized" for a song that would appear in the movie&apos;s end credits. As for us, we&apos;re more interested in finding out what&apos;s in store for Daft Punk&apos;s collaboration with The Weeknd. Keep on the lookout for updates from either act&apos;s camp in the months following the end of the 2016 festival season. Rumored Daft Punk X Jay Z X Kanye West "Computerized" Song A Leak From A Scrapped Tron Project?